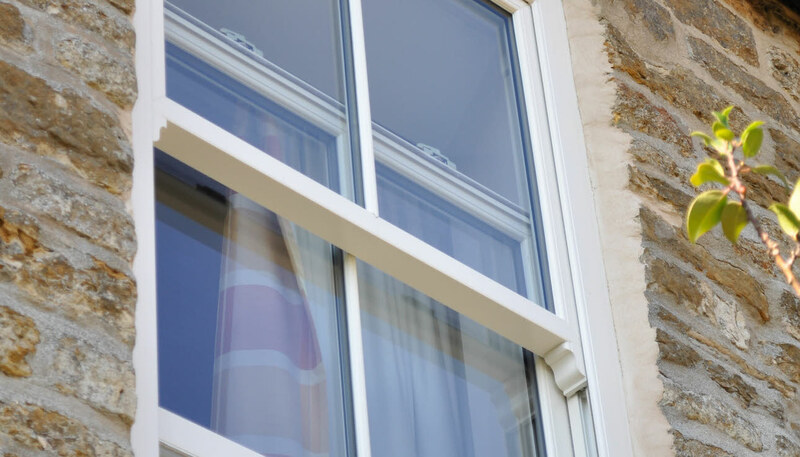 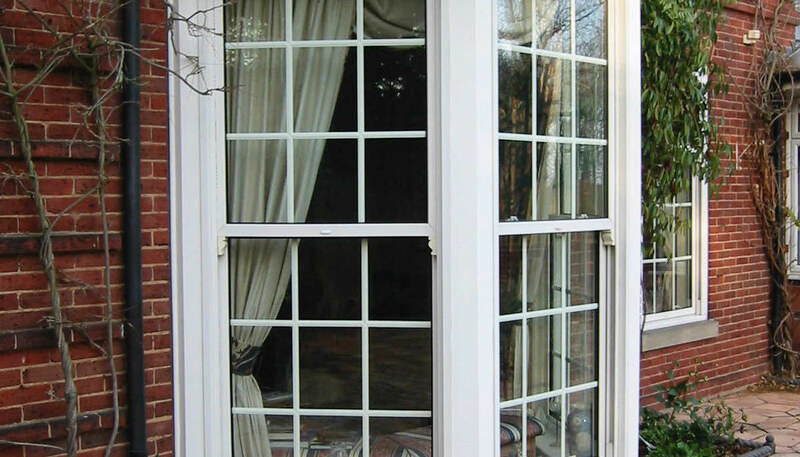 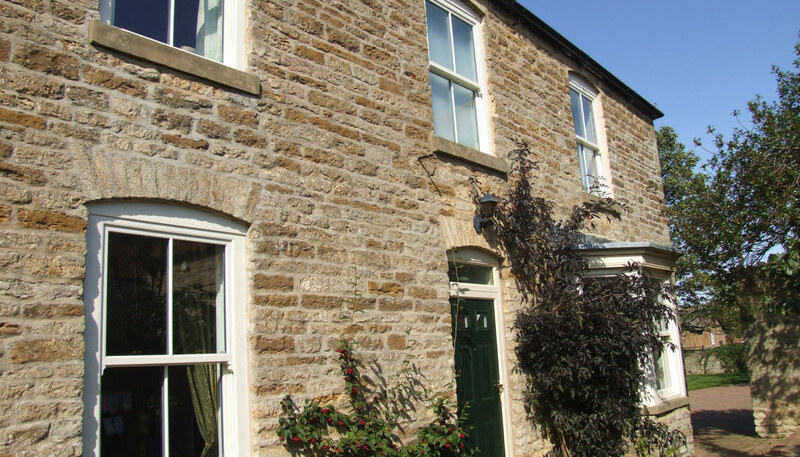 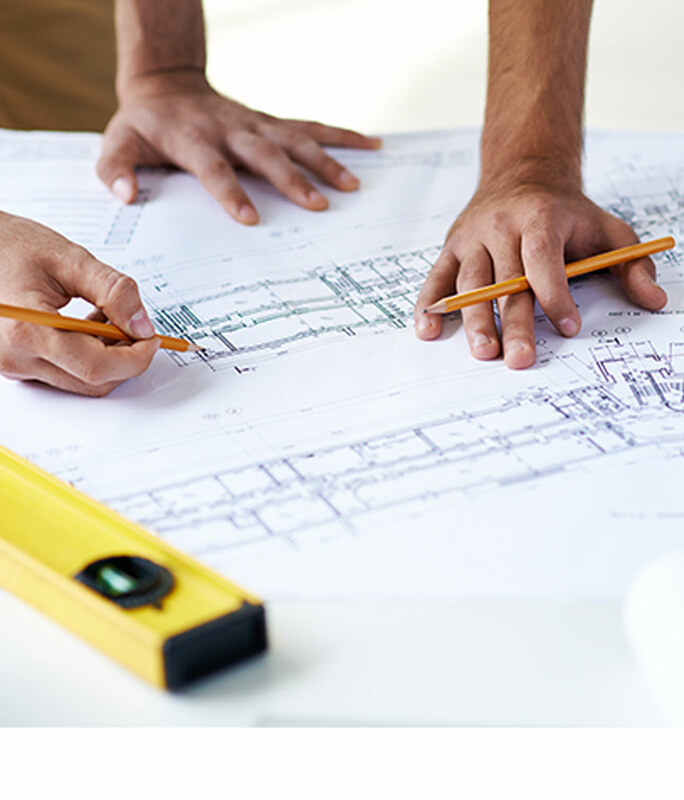 Our sliding sash windows have been designed match the traditional look of timber box sash windows, whilst providing the modern benefits of uPVC windows. 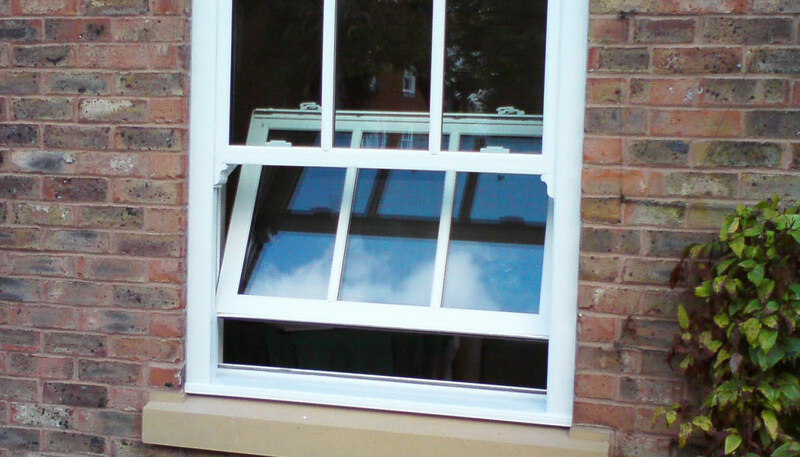 Available with a range of optional extras and in a wide range of colours, these windows can be customised for each property. 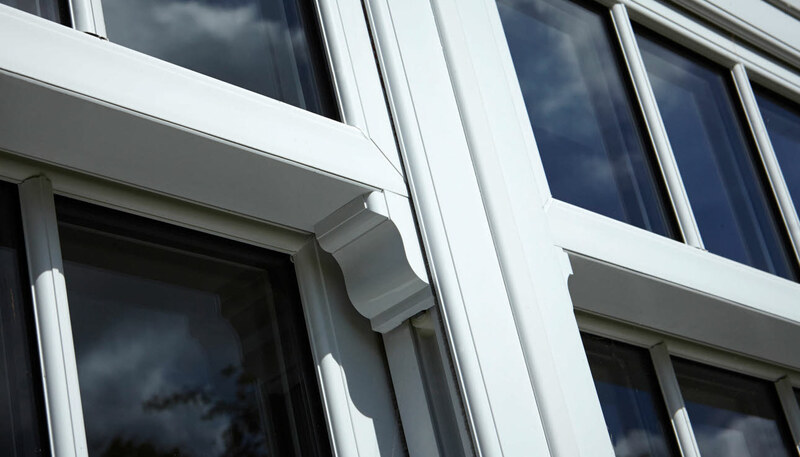 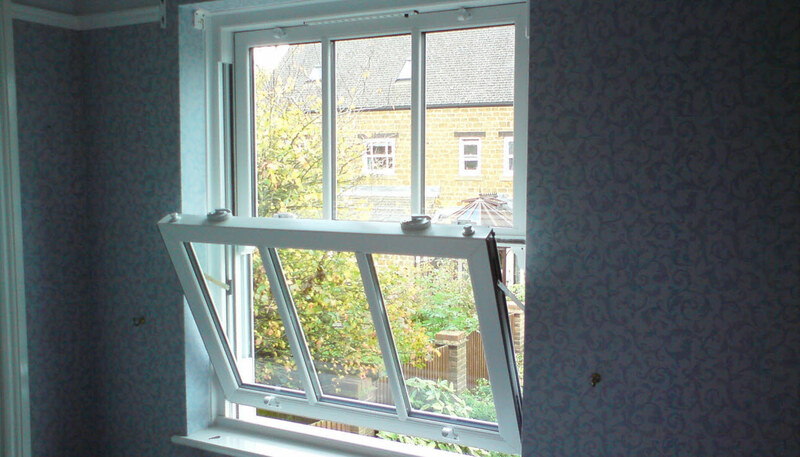 Hugely practical, these windows combine spiral balances with an advanced tilting mechanism to provide effective ventilation and ease of cleaning.